If you’re taking your special four-legged companion on a trip, you’ll want to make sure they, yourself and any other road users are safe. Travelling with such a heavy load will make stopping and starting distances longer and make driving around corners more difficult. Don’t spend hours searching for the right insurance. 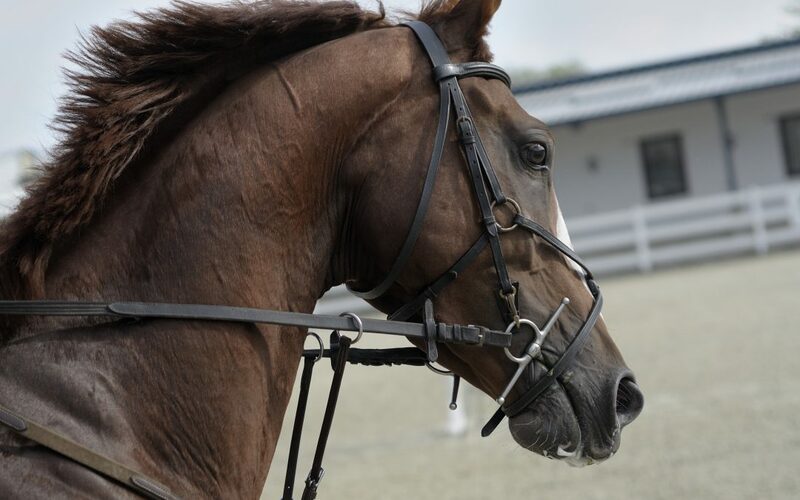 Get multiple quotes, tailored for you, from a panel of specialist Horsebox and Horse Trailer insurance providers by clicking the button below. Which is better – a Horsebox or Horse Trailer?